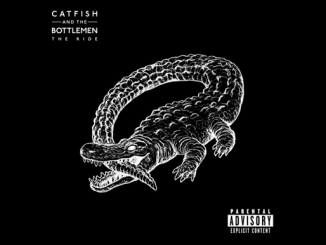 The second track from Catfish and The Bottlemen’s forthcoming third album has emerged, with Fluctuate aired for the very first time by long-time supporter, Zane Lowe on his Beats 1 show tonight. An established live favourite despite remaining unreleased until now, the track has been made instantly available to fans via album pre-orders. A further example of what lies ahead for fans awaiting new album, The Balance, released on Fri 26 April 2019 on Island Records, Fluctuate follows New Year single release, Longshot, which scored Catfish their highest UK singles chart placing to date and achieved over 2.3million streams in its first week alone. Together with a string of SOLD OUT arena dates, the wild reception to Catfish’s first new music since 2016’s gold-certified, The Ride, brings renewed attention to the phenomena of the band’s unassailable ascent in the company of a youthful, ever-growing family of fans. 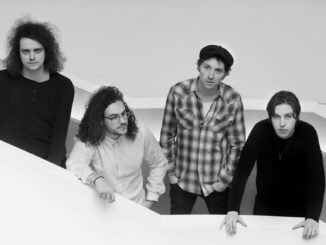 First to hear Fluctuate was the army of 15,000 fans packed into Spillers Wharf, Newcastle for Catfish and The Bottlemen’s headline performance in May 2018, with the song reappearing during full-to-capacity, outdoor summer shows at Cardiff Castle and Glasgow’s Bellahouston Park, each time greeted by committed audiences singing every word. Fans able to grab tickets for imminent arena dates can expect to experience more tracks from The Balance ahead of its release. 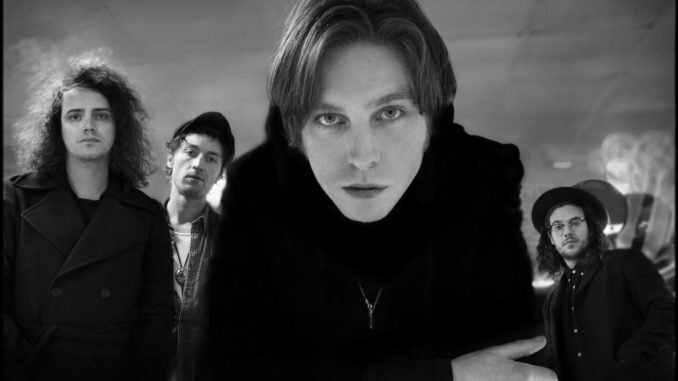 At the start of the year Catfish and The Bottlemen also announced their first return to the USA since their nationwide stadium jaunt with Green Day finished in the autumn of 2017, with a new, 15-date US tour opening in Indianapolis in mid-March. 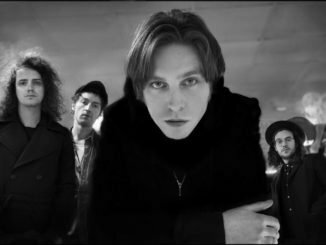 In the breaks between their electrifying outdoor and festival shows, McCann (vocals, guitars), Johnny Bond (guitars), Robert ‘Bob’ Hall (drums) and Benji Blakeway (bass) recorded The Balance over a 12-month period in the company of Irish producer, Jacknife Lee. It was recorded in two, secluded studios; Grouse Lodge, in Moate, Republic of Ireland, and The Chapel in the countryside of East Lincolnshire. The album was mixed by Craig Silvey.